There are many things England is known for, many things that make her unique. 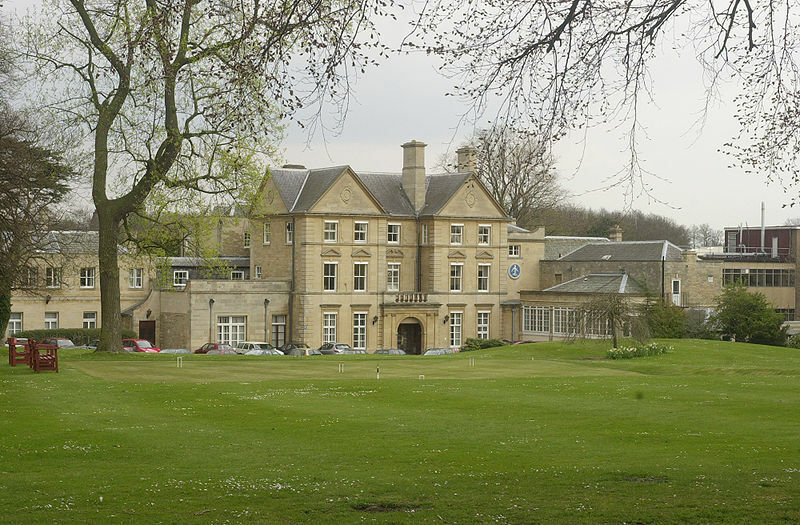 One of the more famous is the high-frequency of English country houses. A country house is basically just a massive traditional house in the English countryside. 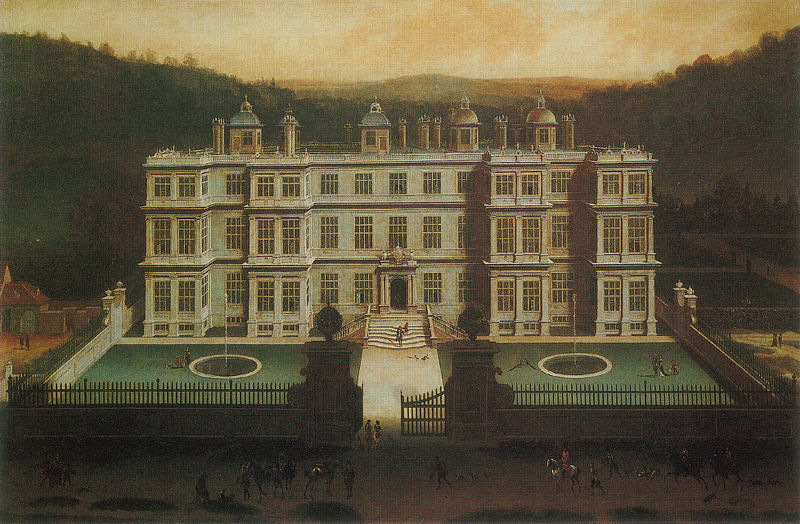 Traditionally, English country houses were called home by members of the landed gentry. The landed gentry was once a powerful social class in England, who owned large patches of land, which provided their income. But these days English country houses can be owned by literally any who can afford one. Many of these houses have really interesting stories of how they came to be – so this is a list of 10 interesting English country houses. 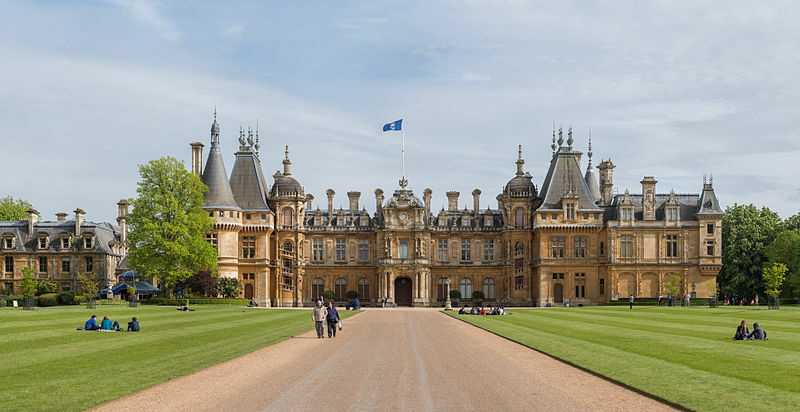 Waddesdon Manor looks slightly unusual for an English country house, and that’s because it’s been built in the style of a French Château in the late 19th century for the French-British banker Ferdinand de Rothschild. He was obviously a member of the famously powerful Rothschild family. Apart from being a banker he was a member of the house of commons as a liberal candidate. 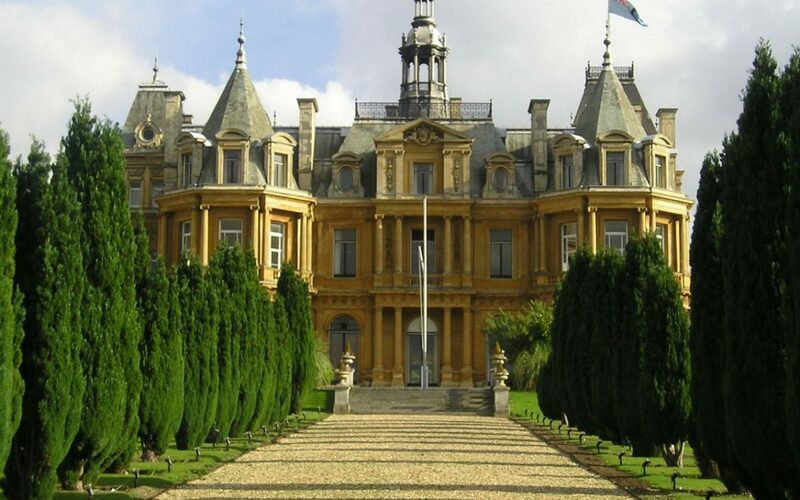 After his death, Waddesdon Man was passed down to a different family member, James de Rothschild, who donated it to the National trust. The national trust own and maintain dozens of similar English country homes. Today, the manor is visited by hundreds of thousands of people each year. 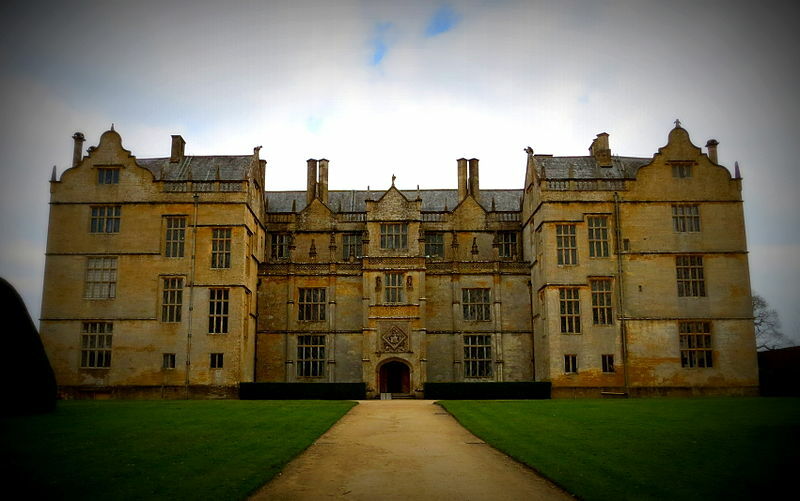 Montacute House was built in the late 16th century by a landed gentry family, who had lived in the area for over a hundred years. The family was once just that of servants to other landed gentry before eventually being promoted to landed gentry themselves. Construction of the house was finished in 1601, making it among Europe’s most historic. However, there really isn’t much history to the building, it was just lived in by the family from then on. As landed gentry, they took to the easy life of doing nothing or serving as politicians at most. It’s your typical Elizabethan house with gardens to match and is now owned by the National Trust. Chatsworth House has been home to the Cavendish family since the mid 1500s. The family is headed by the Duke of Devonshire, with an estimated net worth of 800 million pounds. 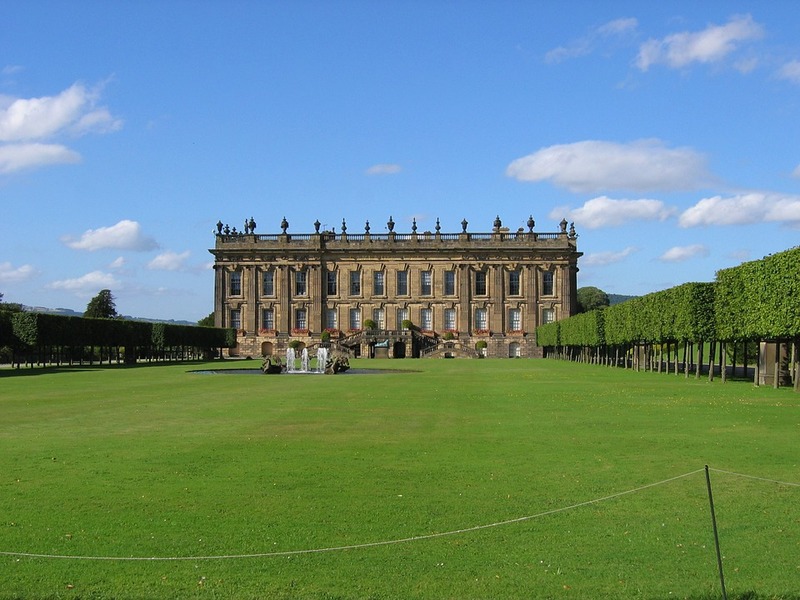 Unlike most English country houses Chatsworth house wasn’t handed over the the National trust. This is because the house of Cavendish was able to make profitable use of the house, allowing visitors in order to provide income. Over the last 500 years the house of Cavendish have been collecting some of the world’s greatest paintings, their collection residing in Catsworth. The house is clearly worth a lot of money so the owner was desperate not to allow the house to be used by American soldiers during the war as so many other English country houses were. So he allowed a local girls school to use the house instead to avoid having it damaged by soldiers. Forde Abbey started off as a christian monastery but eventually became a regular country house. It was built over a long period of time, beginning in the 12th century and continuing well into the 17th, adding more and more expansions to it over the years. The house is therefore considered among England’s most historic as it features elements from vastly different periods in architecture. With it’s original construction the monastery was dedicated to the Virgin Mary, as were many others. But the building was taken over by Henry VIII when he was taking England away from Catholicism. The building was neglected through the 19th century but was renovated during the 20th. 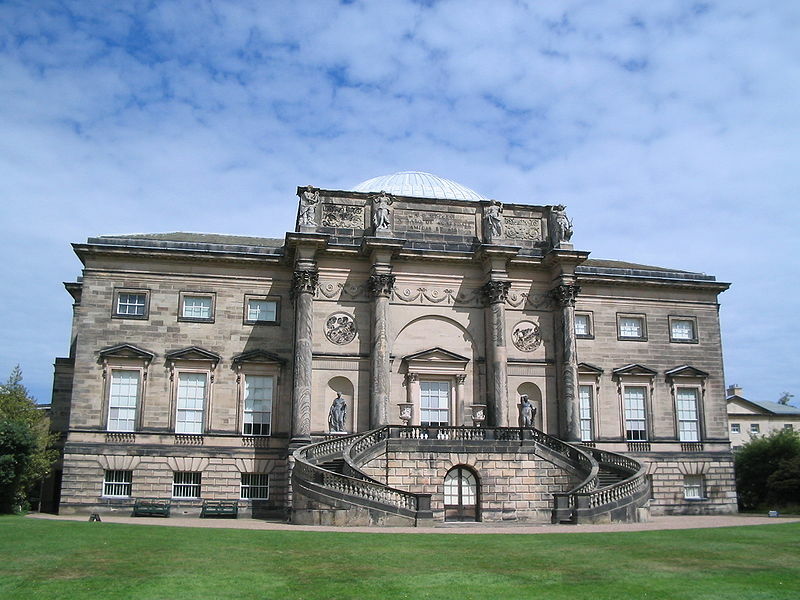 Lyme Park is reasonably known for being used as a filming location for the BBC version of Pride and Prejudice. But it is also known for being one of the most historic and absolutely beautiful English country houses. The house was built in the 1720s on land which was long owned by the landed gentry who didn’t do anything with it. The home was named after the family that built it – the Leghs of Lyme, who actually owned it until 1946. Right now it is held by the National Trust, who constructed the gardens, renovated the inside, opened it up to the public, and began allowing production companies to film there. Kedleston Hall is the traditional home of the Curzon family, who arrived in the British isles as part of the Norman conquest of England in the 11th century. And they were awarded this large estate back in the late 13th century. In 1759, Kedleston Hall was built for Nathaniel Curzon, a Tory member of the house of Lords. It really is an incredible building, remaining almost exactly as it always has. The estate gardens are designated as a site of special scientific interest for the range of plants and animals found there. Kedleston Hall is how I imagine all English country houses should be, with high pillars, huge traditional gardens, and grand stone staircases. Colworth House was built in the early 1700s by a man who was not of noble stock. So he was born an ordinary Englishman, but he built this country house as part of his effort to join the landed gentry class. He did so. After his death, the house was passed through several owners, until it was strangely purchased by a consumer goods company in 1947. It was renovated by them and used as a science facility to test out new products to be sold in stores! If we’re being honest no one saw that coming. It’s still used as a science facility, one of six used by the consumer goods company. Hardwick Hall is one of the most beloved English country houses still standing. 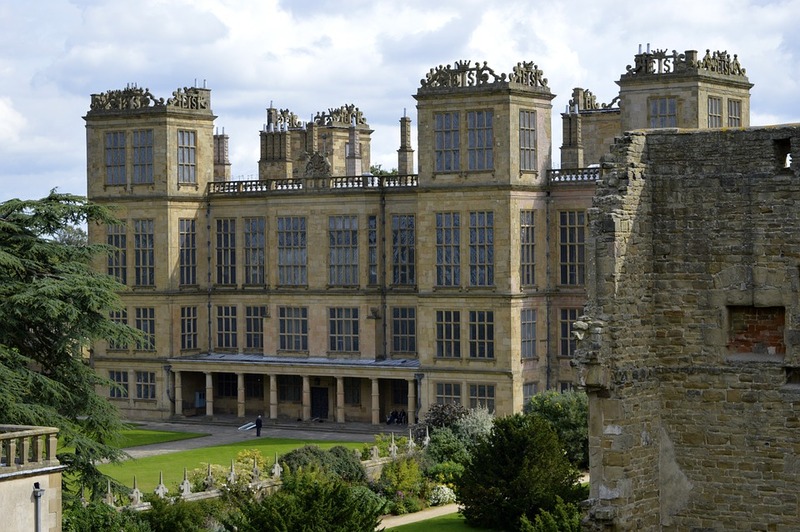 It was built for Bess of Hardwick not long before her death in 1608. She was an important person in Elizabethan society, owning dozens of business interests. She had four marriages – each to someone of incredibly high status. Due to her success, she was able to gather a huge collection of textiles, which is now priceless and remains at Hardwick Hall. Interestingly original building for what is now Chatsworth was also built by her. Like Chatsworth, Hardwick Hall was traditionally owned by the Cavendish. But they were forced to sell it in the 1950s to survive financial troubles. Somerleyton Hall was built in 1240 for the Fitzosbert family. The house of Fitzosbert eventually became extinct and the Hall was passed through different owners. It almost fell into ruin – but it was purchased by a businessman in 1843. The businessman renovated the hall and had vast gardens constructed. Longleat was built on the site where a different house originally stood. That house was purchased for 53 pounds in the year 1541. That was a huge fortune back in those days, don’t be fooled by your modern eye. But that house was soon destroyed in a fire and Longleat was constructed literally from the ashes. The house is said to be haunted by the ghost of Louisa Carteret, who married into the family during the 18th century. Longleat is among the most popular tourist attractions in England, and was actually the first of many English country houses to open it’s doors to the public.